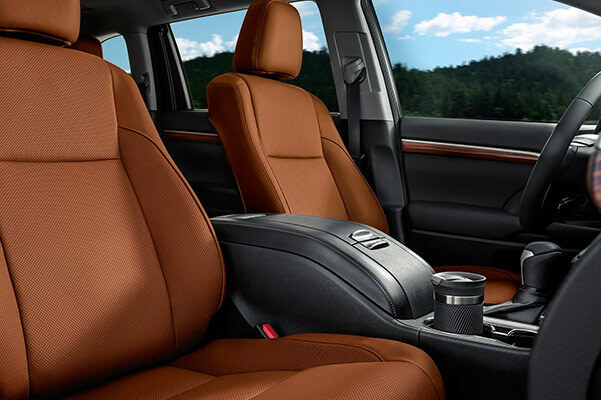 Begin your next family vacation inside a new 2019 Toyota Highlander! 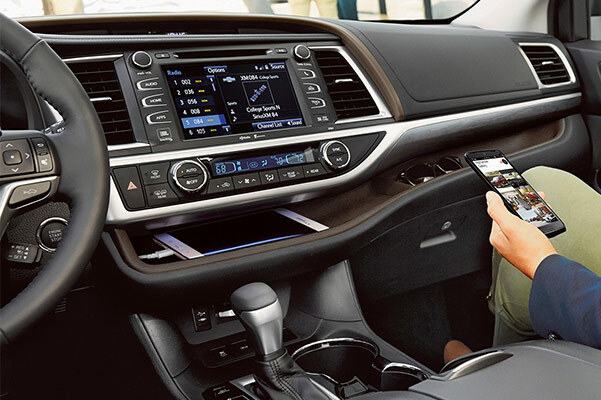 The 2019 Toyota Highlander Hybrid 7-passenger SUV is your key to a more connected drive. 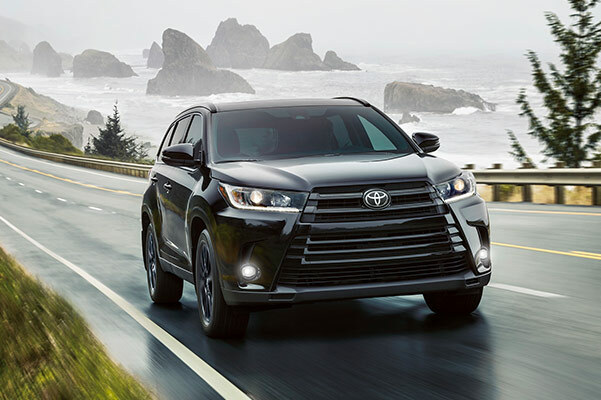 Whether you buy a new Highlander XLE or Highlander Hybrid, you’ll love the spaciousness of the 2019 Highlander interior and the powerful new 2019 Toyota Highlander specs. How much does a Toyota Highlander cost? Find out at our Toyota dealership in Peoria, IL. We have the new Toyota Highlander for sale! 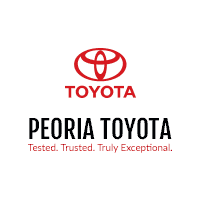 Explore the Highlander third row and our 7-passenger hybrid vehicles for sale at Peoria Toyota. 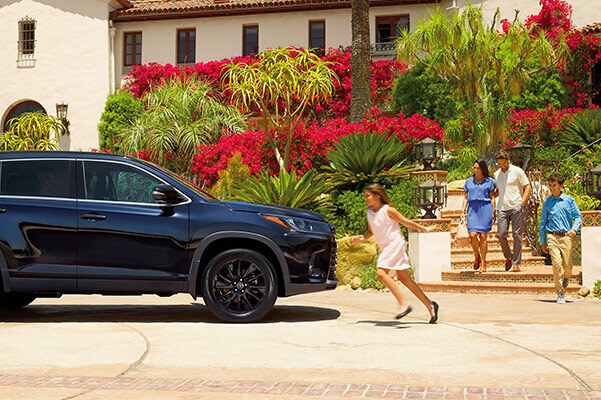 Our Toyota sales team is ready to help you buy a new 2019 Toyota Highlander Limited SUV!